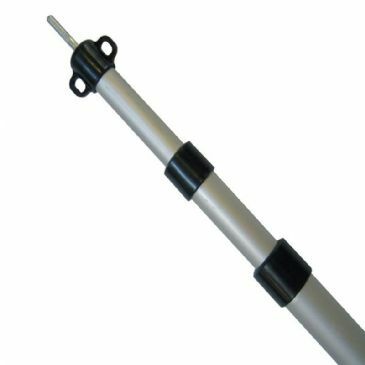 A pack of three quick release pole clamps, ideal for awnings with aluminium frames from 22 -25mm diameter. 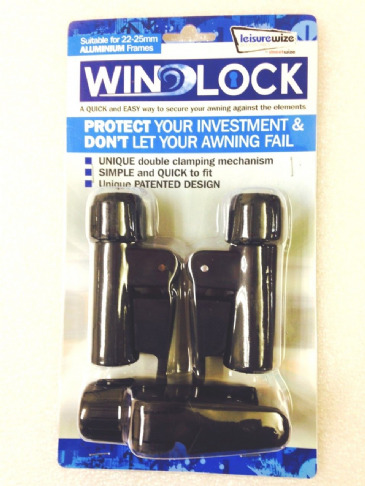 Easy to use, these clamps provide a unique double clamping mechanism, giving high lock strength, and make erecting and tensioning your awning a breeze. 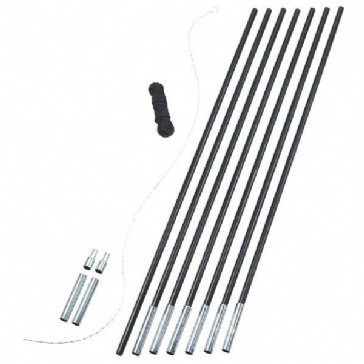 A pack of three quick release pole clamps, ideal for awnings with steel frames from 22 -25mm diameter. 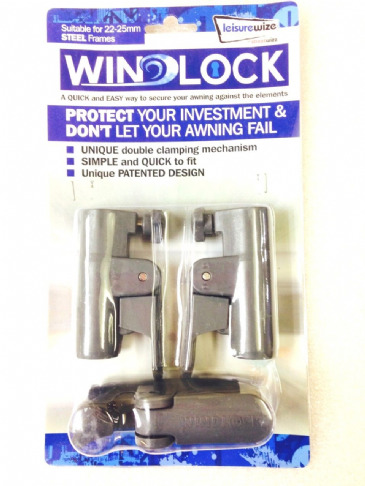 Easy to use, these clamps provide a unique double clamping mechanism, giving high lock strength, and make erecting and tensioning your awning a breeze. 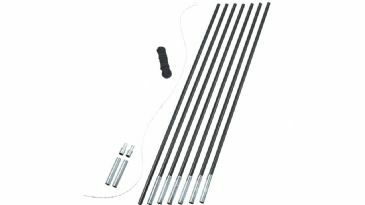 Reduce the draughts in your awning with this quick and easy to fit kit. W4 figure 8 and suckers ensure a neat result without drilling or screwing into the caravan wall. Double for axle. 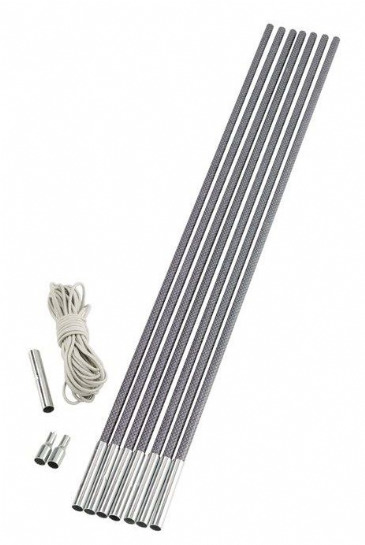 Reduce the draughts in your awning with this quick and easy to fit kit. W4 figure 8 and suckers ensure a neat result without drilling or screwing into the caravan wall. Suitable for single axle. 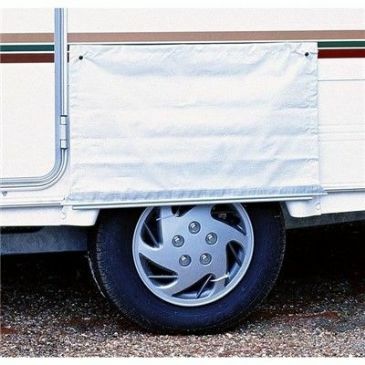 This Blue Diamond 6mm Awning Piping is a 6mm awning piping to provide a drive-away option for awning when used in conjunction with a figure of 8 connector. Please note that it is sold by the metre in a continuous length. Glow in the dark heavy duty pegs. World of Camping recommend these pegs to use on hard difficult ground. No need to worry about tripping over them in the dark! 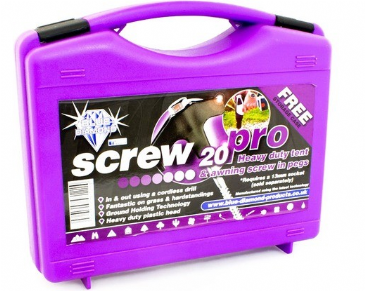 Glow in the dark heavy duty pegs. 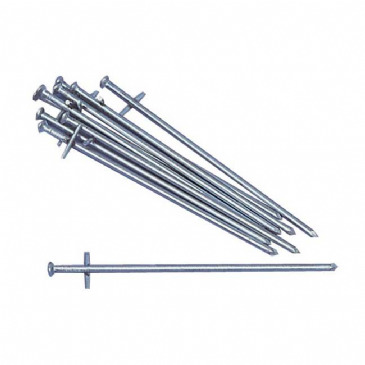 World of Camping recommend these pegs to use on hard difficult ground. No need to worry about tripping over them in the dark! Ideal for hard ground. 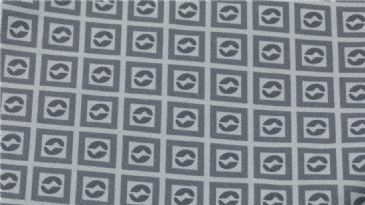 This Blue Diamond Draught Skirt is a grey plastic draught for awnings and porches. The top edge has a 6mm beading to fit into the awning channel on the bottom of the caravan side. 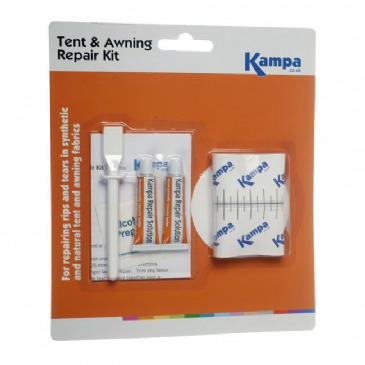 Tent repair kit, Coleman brand kit, contains 2 adhesive patches, 2 mesh screen patches, 2 spools nylon thread, 1 needle, 3 tent pole ferrels, Shock cord, Seam seal, REsealable bag. 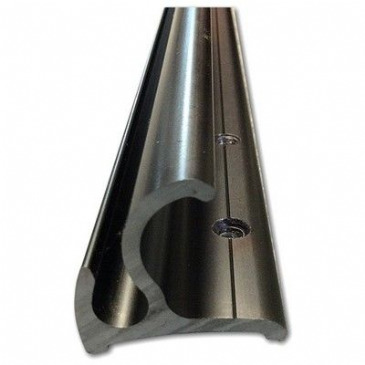 This Combi Rail is a combination gutter and awning rail designed specifically for VW T4 & T5 LWB vans. 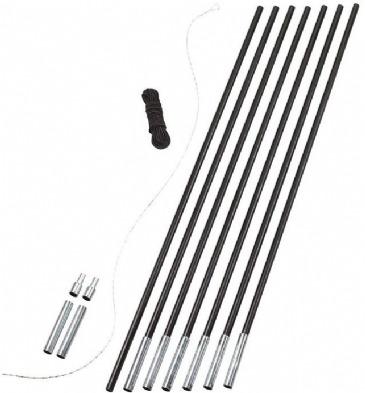 This Combi Rail is a combination gutter and awning rail designed specifically for VW T4 & T5 SWB vans. 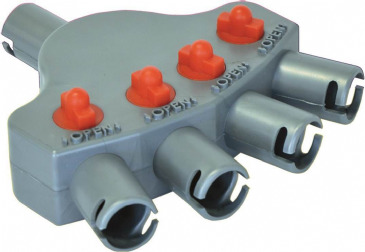 This particular version is for fitting to the LH or RH side of the vehicle and comes with front and rear LH or RH end caps included as part of the kit. A versatile freestanding tunnel design, Shamrock has pre-angled fibreglass poles plus interior steel poles for stability and tent fabric tension. 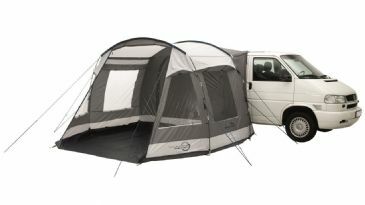 With standing headroom, four curtained windows, a large front door that can be set up as extra shelter, large rear door, large side air vents, front vents plus a full-size toggle-up groundsheet, it’s a very practical awning for motor touring. 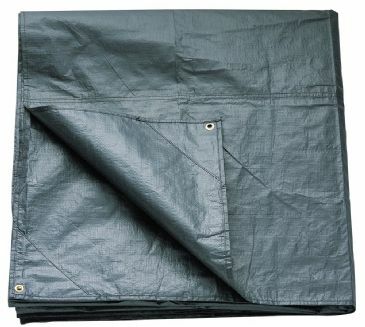 The Tarp measures 3 x 3m in a light, durable fabric adding flexible shelter that can be pitched quickly and securely. 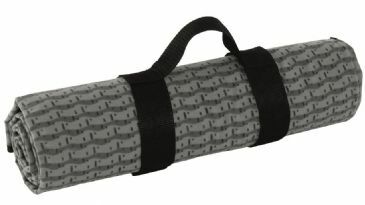 Supplied with two steel upright poles (height: 2m), the centre seam runs along the ridge and all eight webbing guyline loops are well reinforced for extra strength and durability. 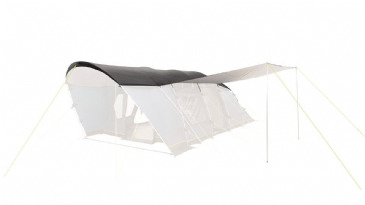 The Wimberly Inner Tent is a spacious inner tent that comfortably sleeps two making for a comfortable night's sleep. Fitting either side of the awning, it's a easy to attach addition allowing you to provide sectioning within your Wimberly drive away awning. 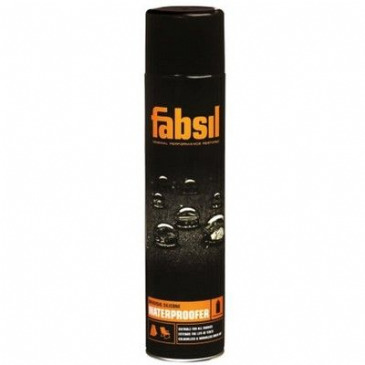 Fabsil clothing superpruf spray. 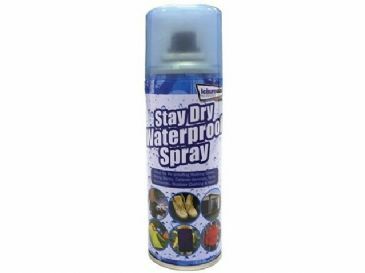 Recommended for all types of breathable membranes including Gore-Tex. 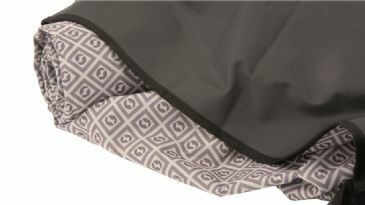 Simple and convenient application for a range of fabrics and umbrellas. Fast drying silicone based proofer. 600ml aerosol. 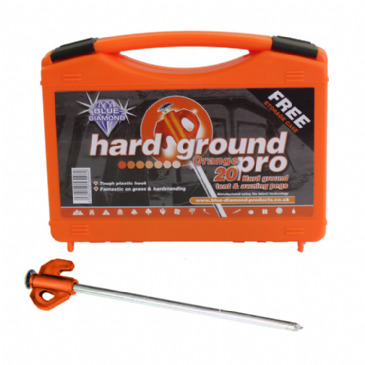 25cm long tent or awning peg which is ideal for use on hardstanding pitches or in hard ground. 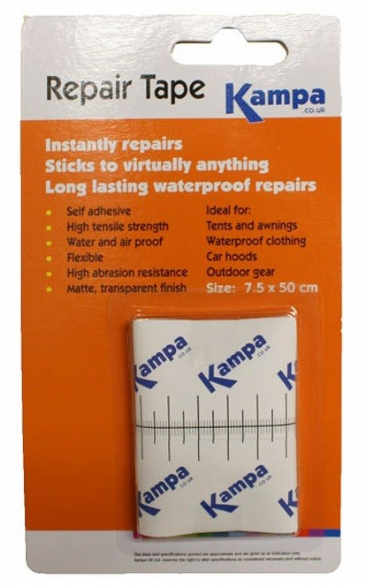 Self adhesive, high tensile strength tape that is water and air proof, flexible with high abrasion resistance and a matte, transparent finish. 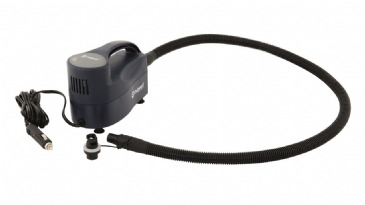 A 12V electric pump designed specifically for use with Kampa AIR awnings and tents. Simply plug into a 12V power source using the extra long cable, set the required PSI and let the pump take care of the rest. 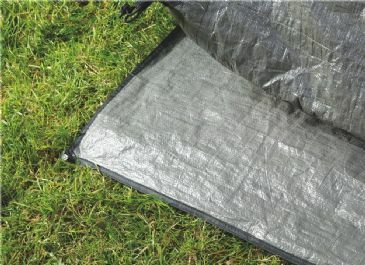 Ideal for sealing and repairing holes and rips in tents, awnings, inflatable products including tents, boats, toys and airbeds, self inflating mattresses, waterproof clothing, wellingtons, waders, boots and shoes, car hoods, horse rugs, umbrellas, sails, bags, paddling pools, water sports, fishing and hunting gear. 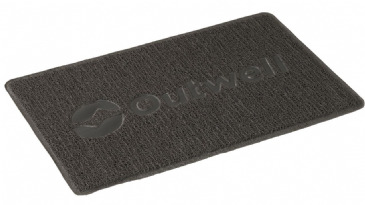 Outwell Doormat can be used in the tent entrance and protects the tent from dirt. Smooth effortless manual pump. 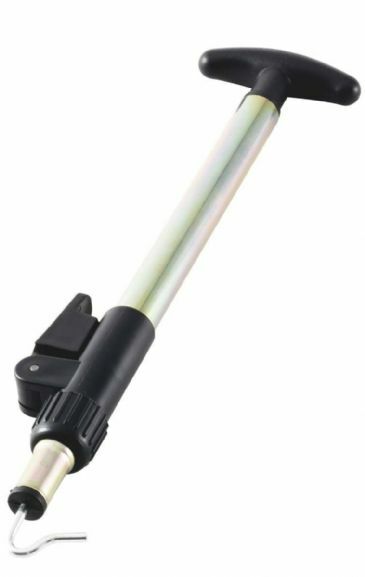 Make inflating your air tent easier with the Outwell High Pressure Tent Pump. 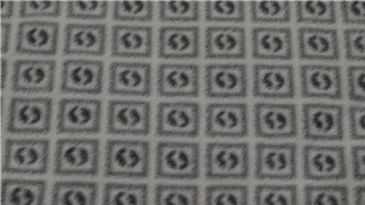 This is easy, effortless inflation at its best. 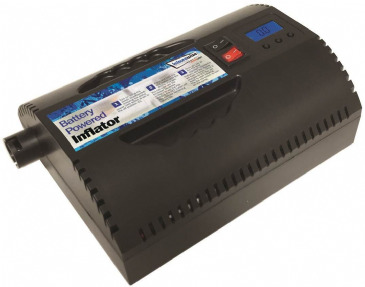 High power for quicker inflation. 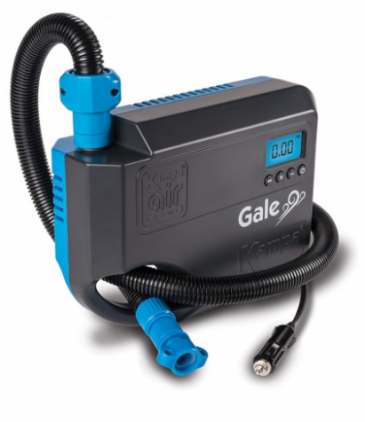 A taller pump so there’s less bending and a one-way downwards gauge for smoother pumping. 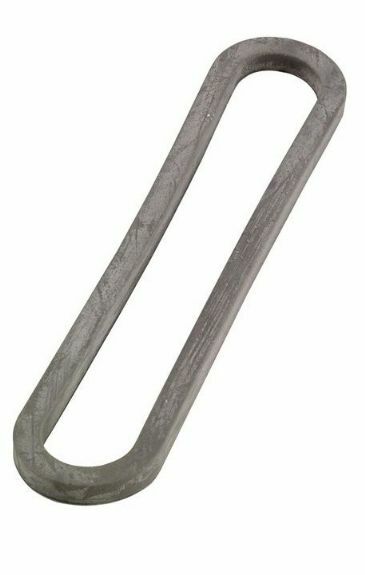 Made from strong aluminium, it’s a camping essential. 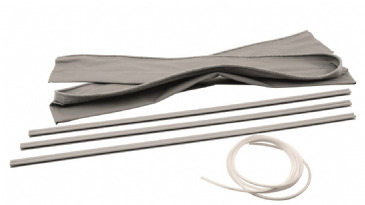 The Magnetic Band Connector connects your touring tent to the car. Connects your touring tent to the car, Easy sliding onto tent, Attaches to car by magnet. 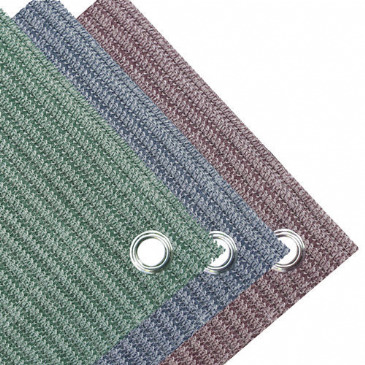 Outwell padded carpets deliver sumptuous comfort in different sizes customised to fit most tents. A luxurious feel is achieved by using a generous layer of insulation sandwiched between a waterproof base and soft fleece surface. The Rubber Ring are available in packs of 10 pcs. 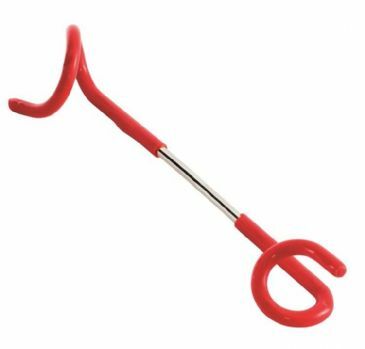 With our Telescope Peg Remover you can easily and conveniently remove pegs without having to bend - the peg remover is adjustable and can be set to a length of 44-67 cm. Windstorm Tent Pump automatically inflates and stops to Outwell recommendations which makes pitching inflatable tents very easy. 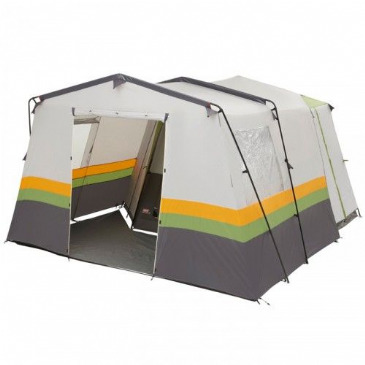 The wall-to-wall flooring is made from a soft 100% polyester fleece to provide your tent with the ultimate cosy feeling making you feel completely at home. 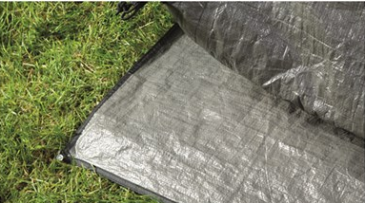 The carpet adds insulation from the cold ground and makes your tent even more comfortable ensuring a trouble free camping trip. 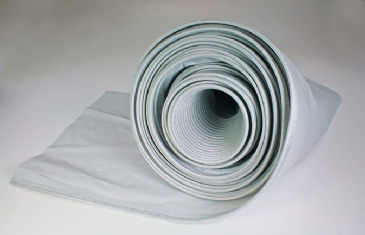 The carpet comes with a heavy PVC backing for easy cleaning. 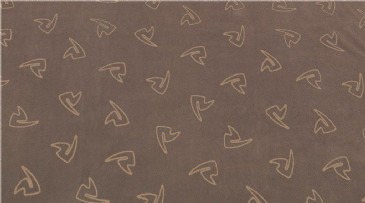 The carpet has a hook and loop slit for easy fitting around the pole. 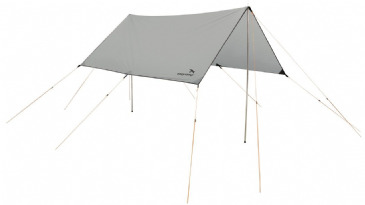 Robens Tarp Telescopic Pole Designed to be used with Robens Tarps, but can also fit most other brands. 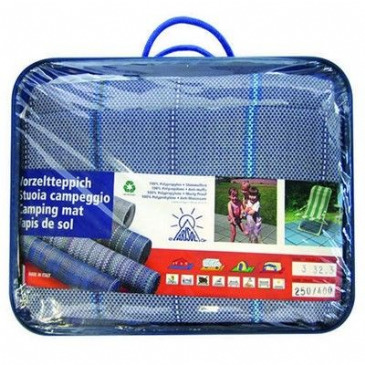 Made from 100% polypropylene recyclable fibre, this extremely strong and resistant mat is easy to clean and ideal for use when camping, caravanning or sitting under your awning. 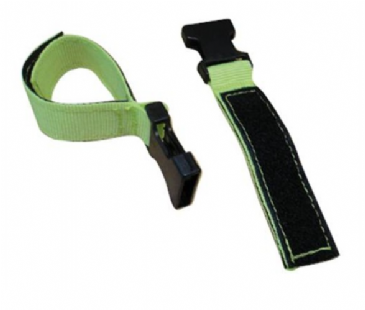 A female buckle set to be used with our range of poled tents and awnings.